A coalition of international journalist and media freedom organisations, as well as intergovernmental institutions met in Brussels on 5 September under the initiative of Harlem Désir, the newly appointed OSCE Media Freedom Representative, and the European Federation of Journalists (EFJ) to discuss challenges and develop new ideas for cooperation to defend media freedom across Europe. 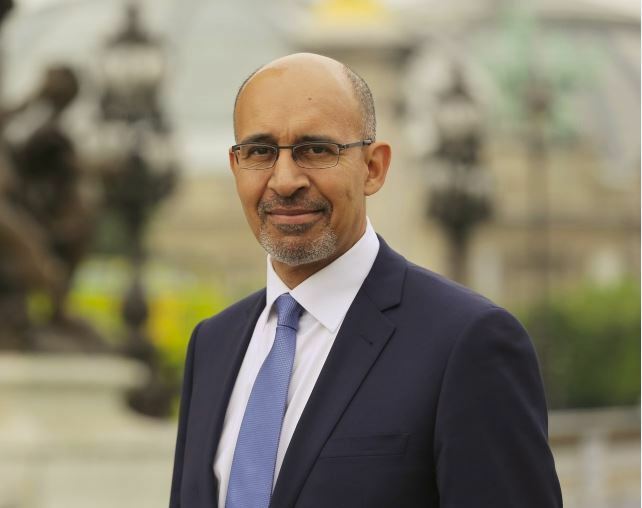 On 18 July 2017, Harlem Désir was appointed as the new OSCE Representative on Freedom of the Media (RFoM) for a period of three years. Prior to this position, Harlem Désir was French Minister of State for European Affairs, attached to the French Minister of Foreign Affairs and International Development, since April 2014. In October 1984, Harlem Désir co-founded the French not-for-profit association “SOS Racisme”, whose objective is to fight against racism, anti-Semitism and all other forms of discrimination. The OSCE Representative on Freedom of the Media has an early warning function with regard to free media and freedom of expression and provides rapid response to serious non-compliance. This includes efforts to ensure the safety of journalists; assist with the development of media pluralism; promote decriminalization of defamation; combat hate speech while preserving freedom of expression; provide expert opinions on media regulation and legislation; promote Internet freedom; and assist with the process of switching from analogue to digital broadcasting. The Office of the OSCE Representative on Freedom of the Media has the status of permanent observer at EPRA meetings.